$89.00 Child cleaning, X-rays, Exam and Fluoride. Use Code: New Patient Special when making an appointment. Welcome to All Kids Dental, your experienced and caring pediatric dentist in Fairfield County. Whether you're searching for a new family dentist or preparing for your child's first visit to our office, our top priority is helping children achieve and maintain a healthy, beautiful smile into adulthood. Together, our goal at All Kids Dental is to help you and your child develop a positive attitude about dental care. 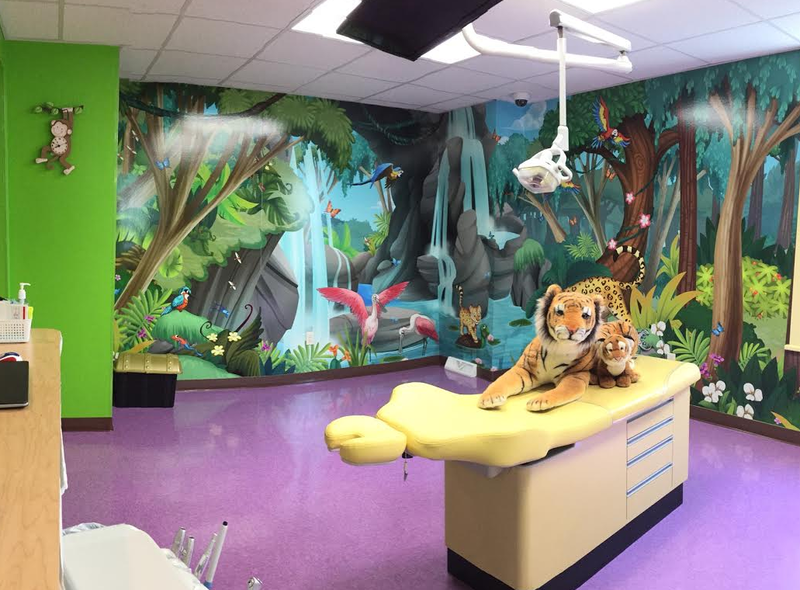 We do this by providing a relaxed, supportive and fun environment for both the child and the parents that eliminate uncertainties and helps kids understand the importance of taking care of their teeth. We also believe that education is the key to a lifetime of good oral health. Our caring Bridgeport pediatric dentists and hygienists work with parents to help you understand and best address your child's dental needs, such as nutrition, brushing and flossing. Our knowledgeable and nurturing pediatric dentists and hygienists specialize in dentistry for kids, which include routine oral health exams, preventive dental care, sealants, fillings, fluoride treatment, mouth guards and more. You can read about our comprehensive treatment offering on our services page. We invite you to take a few moments to browse our website and familiarize yourself with our practice. You'll find helpful information including staff bios, practice hours, directions to our Bridgeport office, a robust educational dental library and other resources to help you make the most informed decisions about your child's oral health. Thank you for considering All Kids Dental the dental home for your child. We look forward to caring for your family's dental needs.